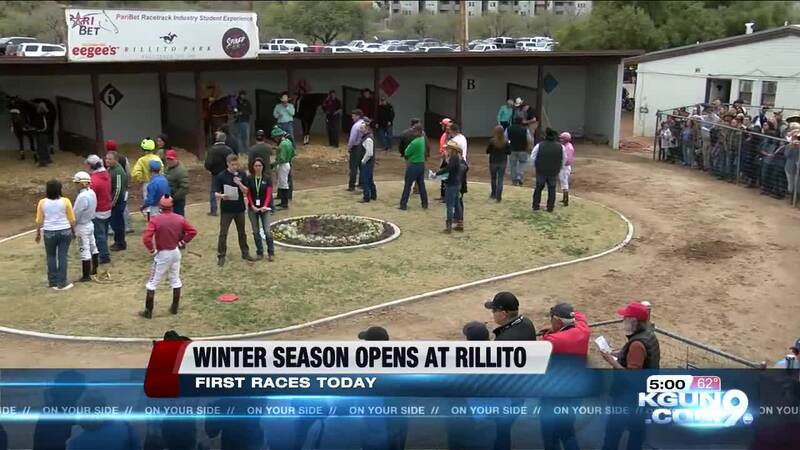 TUCSON, Ariz. - Saturday was the opening of the Rillito Race Track's winter racing season. Thousands of people went to Rillito, now in it's 76th year of live horse racing, for opening day. 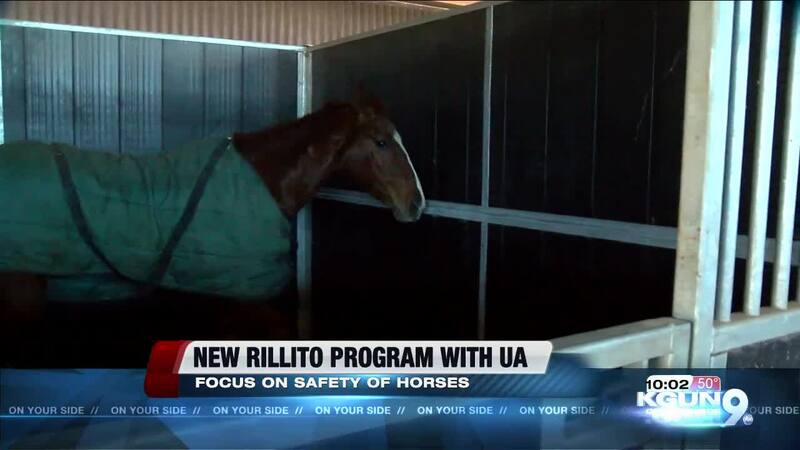 This year, the Rillito Race Track is partnering with the University of Arizona's College of Agriculture and Life Sciences to launch the Rillito Equine Wellness Program. Students will be able to receive college credit through the program and work alongside trainers, scientists, and veterinarians. General Manager Mike Weiss says the program puts a major focus on the health and safety of horses and trainers. Students will also be involved in pre-race checks on horses.